In his 2015 State of the Union address, President Barack Obama emphasized the need to restore the link between hard work and growing opportunity for every American: especially low- and middle-income citizens. The Hamilton Project highlights policy proposals that are most relevant to the goals and ideas explicitly promoted in the speech and reflective of the current policy context. These proposals offer smart, actionable ways forward on each of the particular policy goals. In his 2015 State of the Union address, President Barack Obama stated: “The verdict is clear. Middle-class economics works.” With a strong focus on how policies that promote the expansion of opportunity have been critical to economic growth, this year’s State of the Union address emphasized the need to restore the link between hard work and growing opportunity for every American: especially low- and middle-income individuals. The President focused on a range of policy opportunities to provide more security for working families, including expanding access to affordable child care; lowering the taxes of working families; enhancing employment and education options; developing more robust worker training programs; and investing in infrastructure and energy innovations. Since its launch in 2006, The Hamilton Project has released a range of targeted policy proposals that provide innovative, evidence-based approaches for addressing many of the policy priorities set forth in last night’s address. In this document, we highlight those that are most relevant to the goals and ideas explicitly promoted in the speech and reflective of the current policy context. Many families in America’s struggling lower-middle class live in economically precarious situations. Though not officially poor, these families experience limited economic security; one major setback in income could push them into poverty. In existing work, The Hamilton Project explores innovative tax proposals that boost individuals’ incentives to work and enhance their economic security, including: increasing the return to work for secondary earners within two-earner families, making child care more affordable, and expanding the Earned Income Tax Credit (EITC) to single individuals. High rates of crime and incarceration impose tremendous costs on society, with lasting negative effects on individuals, families, and communities. In the United States, roughly 710 out of every 100,000 American residents are incarcerated—a rate that vastly exceeds that of other developed countries and that largely reflects our nation’s sentencing policies. Although crime rates in the United States have been falling over the past two decades, crime still also constitutes a serious economic and social challenge. In existing work, The Hamilton Project has examined crime and incarceration in the United States through an economic lens. Water, oil, and gas are natural resources that are critical to America’s social, economic, and ecological well-being. Yet, much of the western United States suffers from chronic droughts. Meanwhile, consensus has yet to be achieved on the most effective way to address the costs associated with climate change. In existing work, The Hamilton Project offers solutions for addressing the looming water and energy crises that our nation faces. Community colleges serve a critical role in our nation’s system of higher education and post-secondary training. They provide—or have the potential to provide—crucial labor market skills to a wide and diverse set of students. For many, they also provide a pathway to a four-year degree. In existing work, The Hamilton Project has focused on ways to effectively address the challenges of making post-secondary education more affordable and accessible for a wider segment of the population. In a rapidly- changing global economy, the skills of some workers have become less valuable, while other skills are in short supply. However, through collaborations with industry partners and drawing on evidence about what works, training programs can better prepare workers for jobs in growing industries. 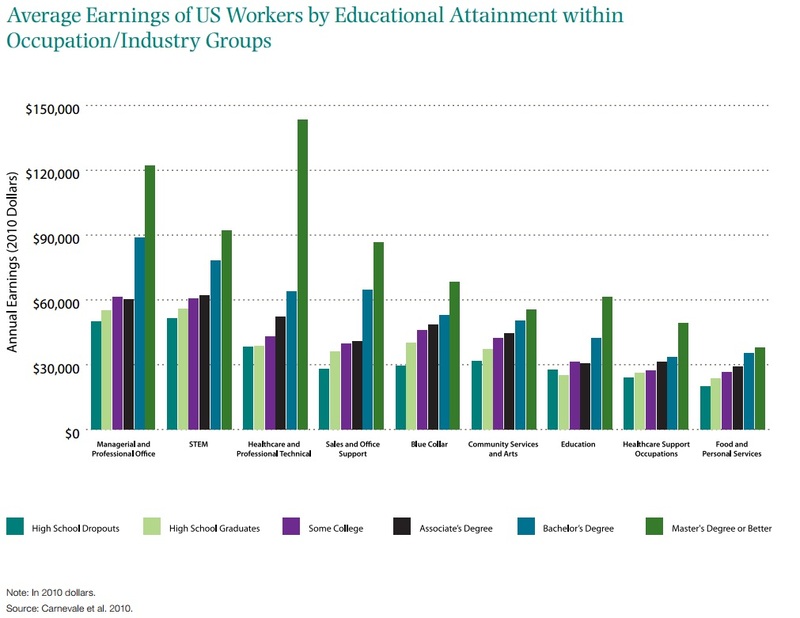 In existing work, The Hamilton Project has emphasized that individuals who obtain post-secondary education, including vocational training, have notably higher earnings than those with lower levels of education, and are more prepared for the demands of today’s labor market. Infrastructure investment has the potential to benefit the broader U.S. economy by increasing revenues, creating jobs, reducing congestion, and improving public safety. In existing work, The Hamilton Project examines structures for strengthening public-private collaboration and attracting private investment to build and improve roads, bridges, and ports to spur economic development. Many American families whose incomes are not low enough to officially place them in poverty live in economically precarious situations. This struggling lower-middle class consists of the 30 percent of working-age families with children who have incomes between 100 and 250 percent of the federal poverty level (FPL). These economic facts focus on two key challenges facing lower-middle-class families: food insecurity and the low return to work for families who lose tax and transfer benefits as their earnings increase. 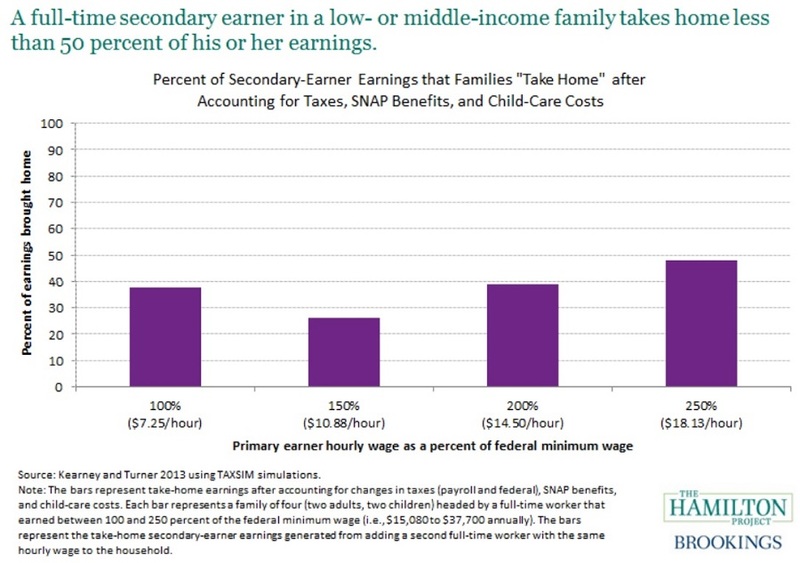 The current tax system hampers low- and middle-income families who add secondary earners to the workforce to augment their primary breadwinner’s income. In a new Hamilton Project discussion paper, Melissa Kearney and Lesley Turner propose a secondary earner tax deduction that would help make work pay for dual-earner families. In this policy memo, James P. Ziliak proposes converting the federal Child and Dependent Care Credit from a nonrefundable tax credit to a refundable one, capping eligibility at $70,000 and making the credit a progressive function of income, child age, and use of licensed care facilities. This proposal, targeted at low- and middle-income families with children under the age of twelve, aims to increase labor force participation, disposable income, and the use of higher-quality child care. This proposal is chapter ten of The Hamilton Project’s Policies to Address Poverty in America, and a segment in Improving Safety Net and Work Support. This paper proposes increasing the return to work for low-income families through the expansion the earned income tax credit for low-income childless taxpayers and the creation of a targeted wage subsidy in certain economically depressed areas. 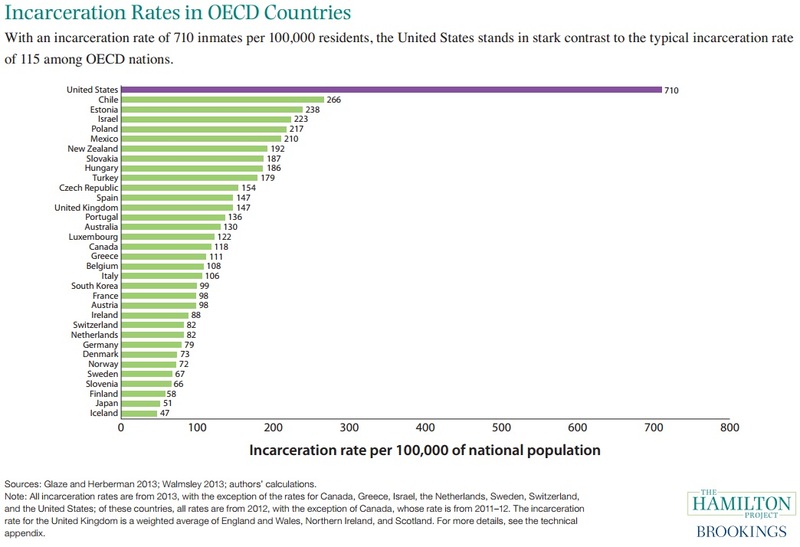 The United States incarcerates people at a higher rate than any other country in the world. Large increases in the U.S. incarceration rate over the past three decades have decreased crime but generated substantial costs. In this paper, Steven Raphael and Michael Stoll propose reforms that would reduce incarceration while maintaining a low crime rate. A growing body of research in psychology and behavioral economics suggests that a great deal of everyone’s behavior happens intuitively and automatically, with little deliberate thought. In this paper, Jens Ludwig and Anuj Shah propose a five-year strategy for scaling out behaviorally informed interventions—such as the "Becoming a Man" (BAM) program —to help disadvantaged youths recognize high-stakes situations in which their automatic responses could be maladaptive and may lead to trouble. 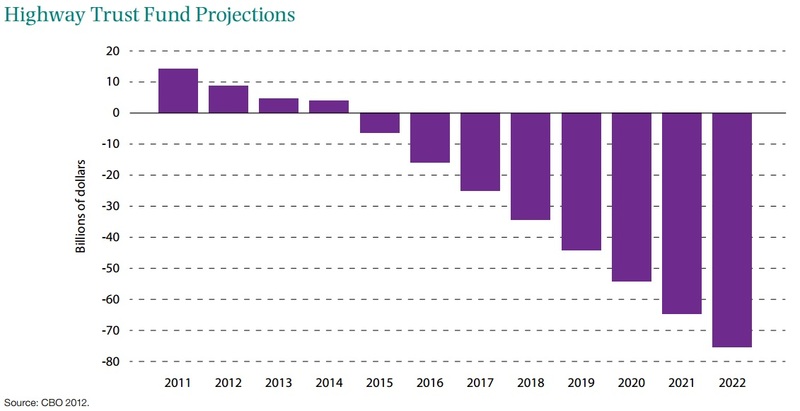 This Hamilton Project policy memo provides ten economic facts highlighting recent trends in crime and incarceration in the United States. Specifically, it explores the characteristics of criminal offenders and victims; the historically unprecedented level of incarceration in the United States; and evidence on both the fiscal and social implications of current policy on taxpayers and those imprisoned. Adele Morris proposes a carbon tax as a new source of revenue that could also help address climate change. She suggests that a carbon tax would reduce the buildup of greenhouse gasses, replace command-and-control regulations and expensive subsidies with transparent and powerful market-based incentives, and promote economic activity through reduced regulatory burden and lower marginal tax rates. In the face of a severe drought in the West, new approaches are required to mitigate the risk of water shortages. In this Hamilton Project paper, Peter Culp, Robert Glennon and Gary Libecap present five proposals to encourage the use of market mechanisms to increase flexibility and resiliency in water management. The United States’ aging water infrastructure will be increasingly strained by population growth, economic expansion, and the effects of climate change. 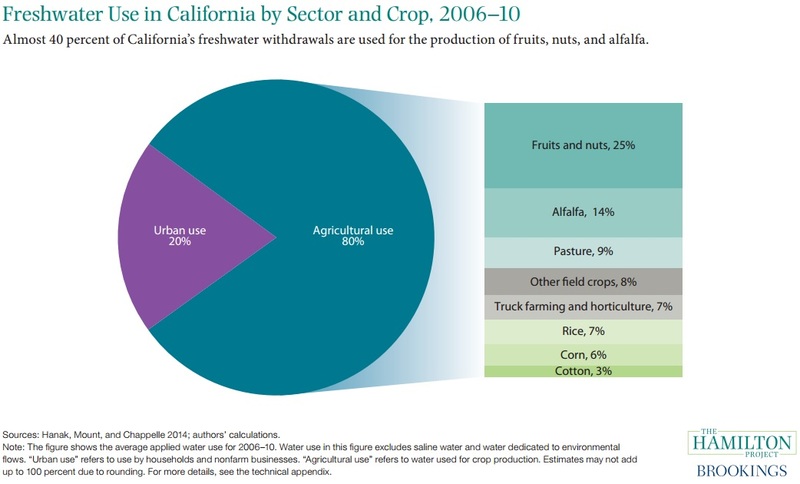 In this Hamilton Project paper, Newsha K. Ajami, Barton H. Thompson, Jr., and David G. Victor suggest that solutions to the country’s growing water challenges lie, in part, with the development and adoption of new innovative technologies. The authors present three policy and regulation recommendations to facilitate greater innovation in the water sector. In this policy memo, Bridget Terry Long proposes that school districts, community colleges, university systems, and state and federal governments reform the college remediation system by improving placement in remediation classes, providing better remediation services, and adopting measures to prevent the need for remediation. This proposal, targeted at disadvantaged, academically underprepared students in high school and college, aims to reduce the need for college-level remediation and to better match underprepared students with effective resources to equip them with the skills they need to succeed in college and in the workforce. This proposal is chapter six of The Hamilton Project’s Policies to Address Poverty in America, and a segment in Supporting Disadvantaged Youth. The structure of the Pell Grant program has remained fundamentally unchanged since its inception in 1972. In this paper, Sandy Baum of the Urban Institute and The George Washington University and Judith Scott-Clayton of Columbia University propose three major structural reforms to fit the needs of a twenty-first-century economy and student population. In this policy memo, Harry J. Holzer proposes the creation of financial incentives for public colleges and university systems to offer classes in high-return fields and for employers to offer more training to their employees. This proposal, targeted at disadvantaged youth who have some academic preparation for higher education, aims to generate better labor market outcomes and wage gains. This proposal is chapter eight of The Hamilton Project’s Policies to Address Poverty in America, and a segment in Building Skills. In this policy memo, Robert I. Lerman proposes a series of targeted federal and state-level initiatives to expand access to registered apprenticeship programs by creating marketing initiatives, building on existing youth apprenticeship programs, extending the use of federal subsidies, and designating occupational standards. This proposal, targeted toward at-risk youth and middle-skill adults in low-wage jobs, aims to improve human capital and raise earnings for apprentices. This proposal is chapter seven of The Hamilton Project’s Policies to Address Poverty in America, and a segment in Building Skills. Matthew Kahn and David Levinson propose a reorganization of our national highway infrastructure priorities to preserve, maintain, and enhance existing infrastructure and the creation of the Federal Highway Bank to meet these goals. Eduardo Engel, Ronald Fischer, and Alexander Galetovic propose a series of best practices for state and local governments to follow when using public–private partnerships to provide infrastructure. Investments in infrastructure are essential for a vital economy. Tyler Duvall and Jack Basso suggest looking to user fees as a way to raise revenues, reduce congestion on major roadways, reduce pollution, and promote wiser infrastructure investments.